At Nilsan Nishotech, we understand the need to be ready with every resource possible to provide superior service to our clients and meet their expectations. 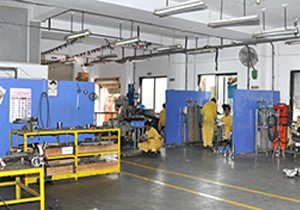 For this, we have invested into a state-of-the-art infrastructure equipped with advanced machinery and equipment. Couple this new age set-up with our considerable experience and strict adherence to the highest degree of quality processes, and you get an advantage that remains unmatched in the process engineering industry. 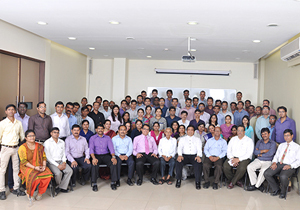 We are committed to provide only the best-in-class services and solutions to our clients. Be it embracing the latest technologies or keeping abreast with the industry trends, we make sure we are never far behind in providing your company / institution with the latest in equipment, hardware configuration, and storage facilities. Our 9,000 sq. ft. manufacturing facility and 6,000 sq. ft. office provides a range of solutions for diverse industries including pharmaceuticals, dairy, sugar, and chemical industries. The proven project execution model at our facility helps in faster time to market and improved performance at a lower operational cost. We strongly believe that we wouldn’t have been here without an unflinching focus on quality in whatever we do. Our range of products, solutions, and services have superior quality as the base benchmark and hence impresses clients every single time. 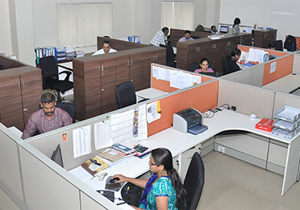 All our processes and projects abide by the guidelines laid out in these quality standards. All our human capital, from the newest staff to the senior-most employee, has to respect these quality standards. This eagle eye emphasis on excellence in quality is what sets us apart in the domain of industrial process engineering. 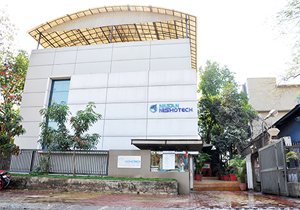 Do connect with us if you need more information about our quality processes, our accreditation, or to have a look at the engineering, testing and warehousing facilities at Nilsan Nishotech. We will be happy to service your requirement and build a long-term business relationship with your organization.